RIO GRANDE — In the Rio Grande regular village meeting Monday night, Mayor Matt Easter announced that a roundabout, which had previously been slated to be constructed at the intersection of State Routes 588 and 325, was no longer in the works. 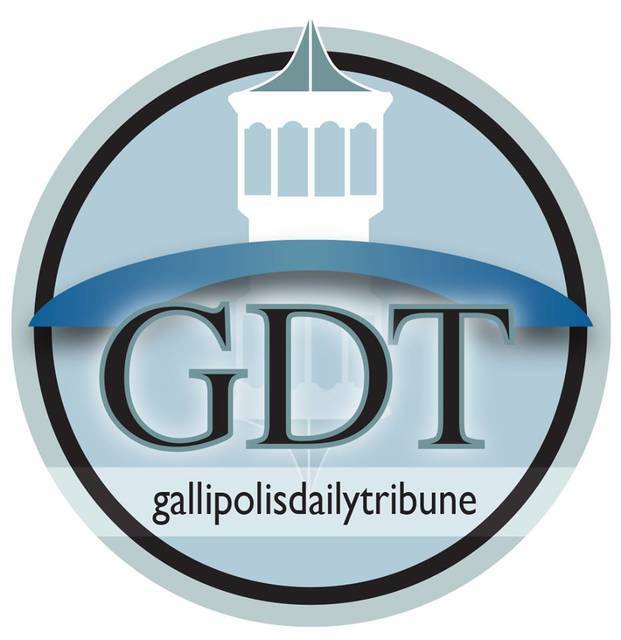 According to a written statement by ODOT Public Information Officer Ashley Rittenhouse, the proposed roundabout at the intersection of SR 325 and SR 588 in Gallia County is not being pursued at this time. District preservation funds were going to be used for the project; however, it was determined that this funding will instead be used for future road paving and repair or replacement of bridges. The project could be pursued again in the future, if the appropriate type of funding becomes available. The new sidewalk associated with the project is still on track to be started and completed during the 2019 construction season along State Route 325. It is funded with Transportation Alternatives Program (TAP) funding. Dean Wright can be reached at 740-446-2342 or the Gallipolis Daily Tribune Facebook page.